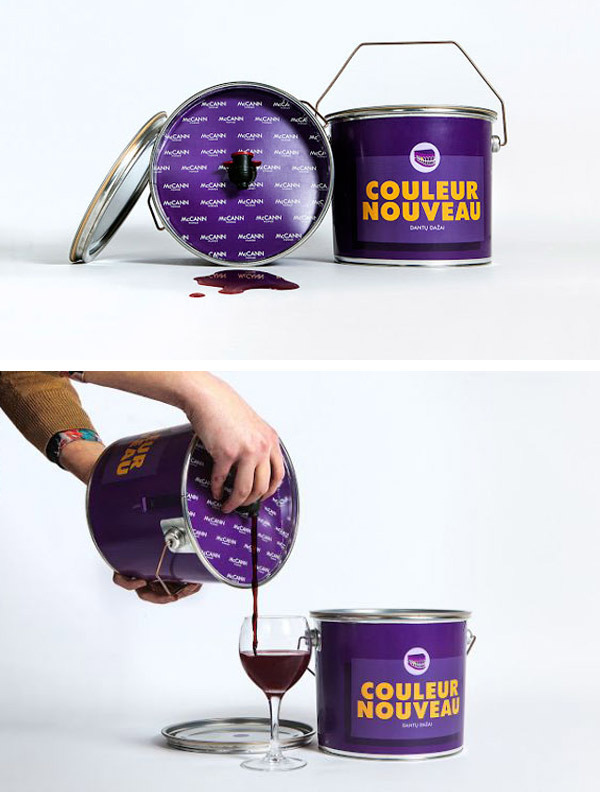 This wine packaged in a paint bucket is a design concept by Lithuania-based ad agency, McCann Vilnius. Created to help commemorate Beaujolais Nouveau — the release of new red wines from the French region of Beaujolais — the bucket of wine acts as a storage as well as a handy pouring device. It also comes with a color chart, letting the drinker know how many glasses of wine it might take to “paint” your teeth various shades of purple. So, who wants to come over for a painting party? 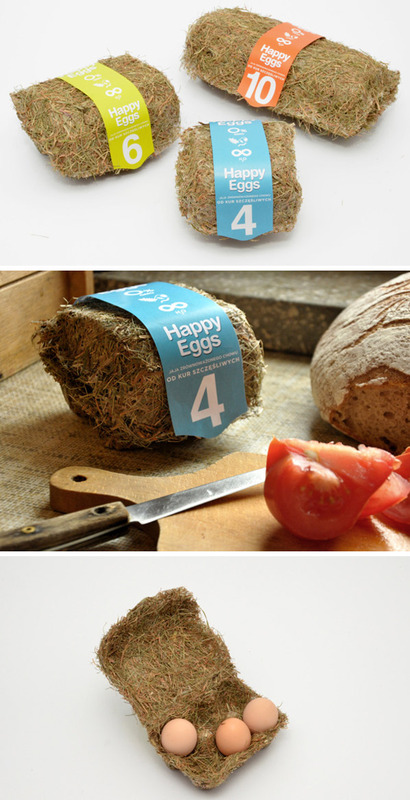 Eco-friendly egg packaging made of hay. Designed by Maja Szczypek from Academy of Fine Arts in Warsaw. Her design made it to the finals of the 2013 Make Me! contest – a competition for young designers. The new Coca-Cola sharing can continues the lessons our mom's taught us. While water is always the healthiest choice for a thirst quencher, it is also true that an ice cold carbonated beverage can be mighty delicious. The sharing-can, so far only available in Singapore, looks like a standard 12 oz. 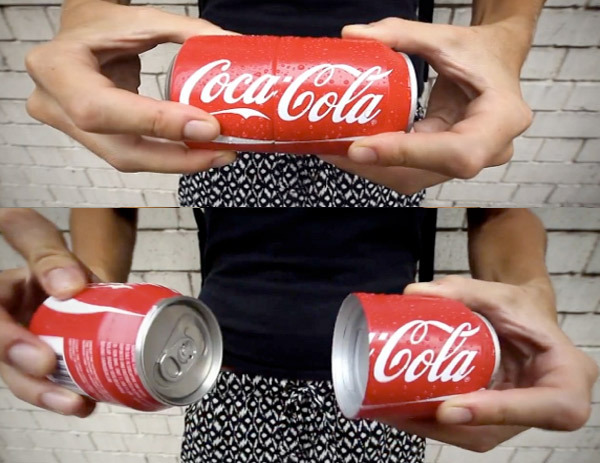 can of soda, but a twist splits it into two 6 oz. cans – perfect to share or save. 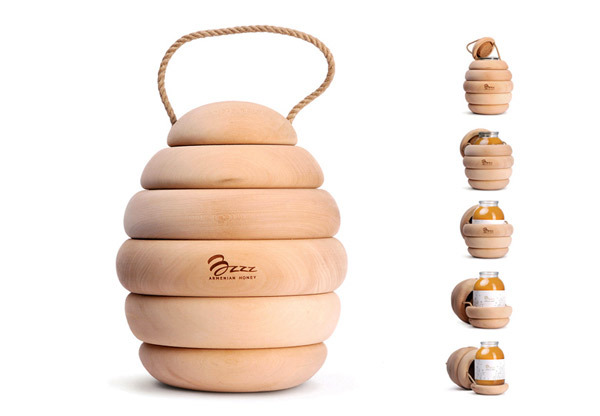 Packaging designers from Backbone Studio conceived a wooden beehive to contain a jar of honey. This simple enclosure reflects the visual design language of the ecologic apiary, only without the bees. German designer Johannes Schulz has created an eye-catching new concept for a bottle of vodka. 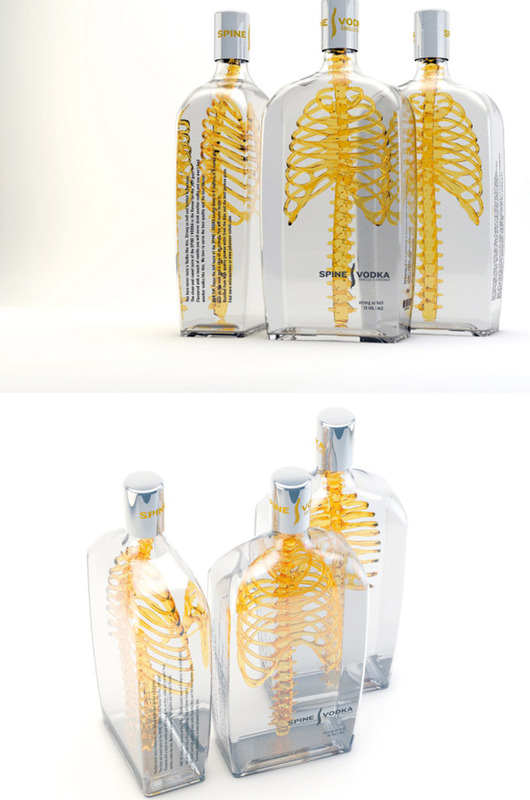 The undeniable focal point of Spine Vodka is the three-dimensional spine and ribcage featured within each bottle. It's meant to convey the idea that the alcoholic beverage has a real "backbone" that buyers can trust. Whether the design will intrigue people or gross them out is still up for debate. 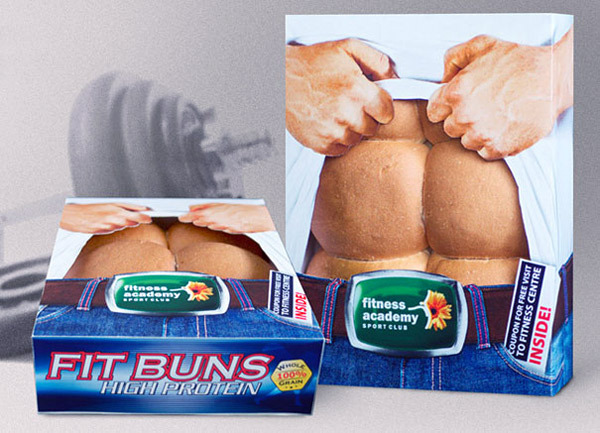 A fitness center teamed up with a local bakery to produce these "Fit Buns," aptly packaged to to look like the chiseled six-pack of a muscular man. 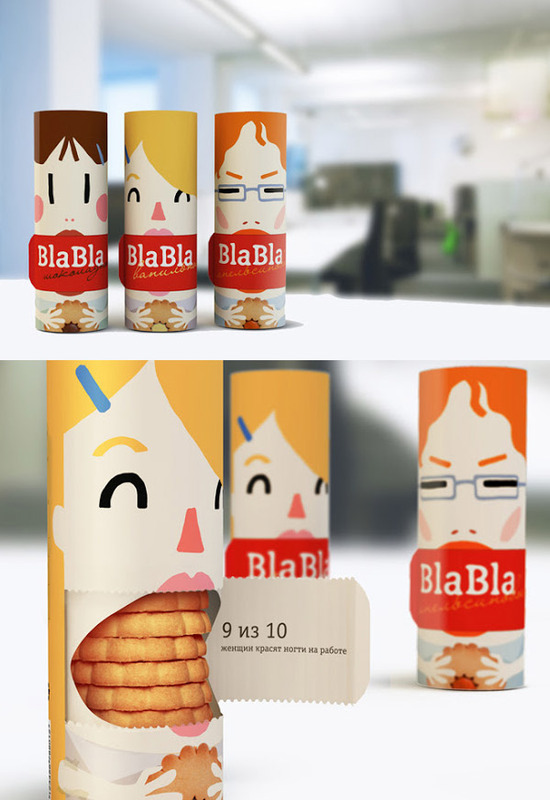 This packaging by Ukrainian ad agency MEX was wildly successful and increased fitness center clients by 25% in a month. 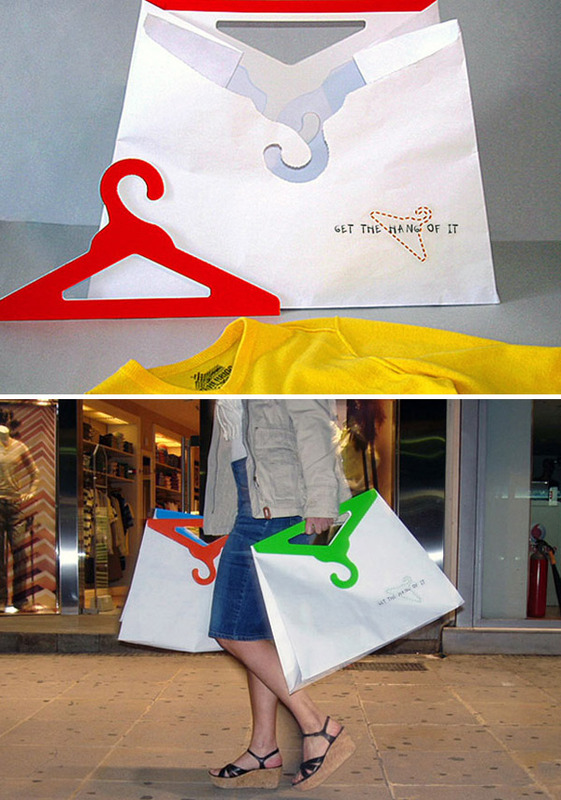 No ordinary handles on these bags – they are actually two detachable cardboard hangers. Design by Aliki Rovithi. 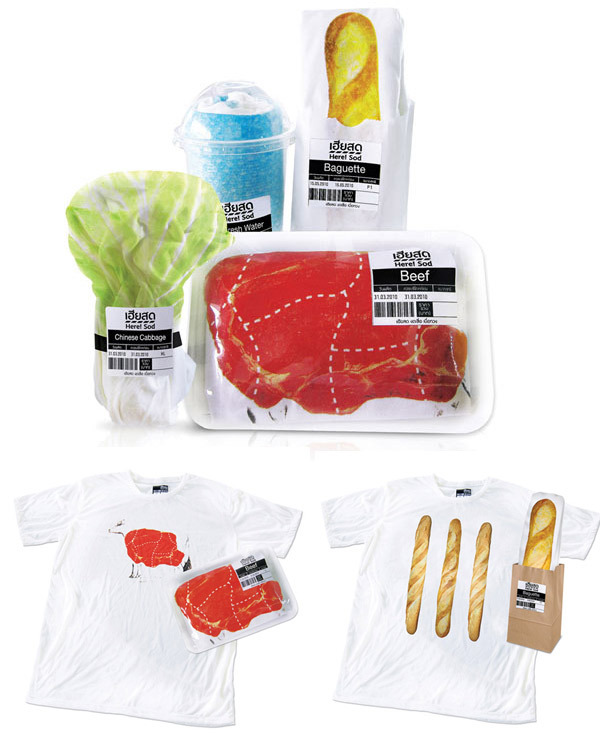 Thai design agency Prompt Design have created a range of t-shirts that are packaged to look like food from a supermarket. 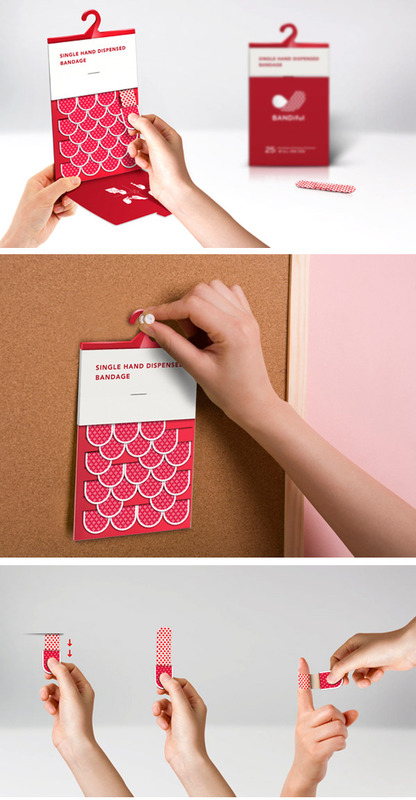 Check out this cool packaging design. Different faces shown on the design denote the flavors within. The packaging is opens right where their mouths should be and once opened, you see the biscuits inside. Designed by students from the British Higher School of Art and Design from Moscow, Russia. 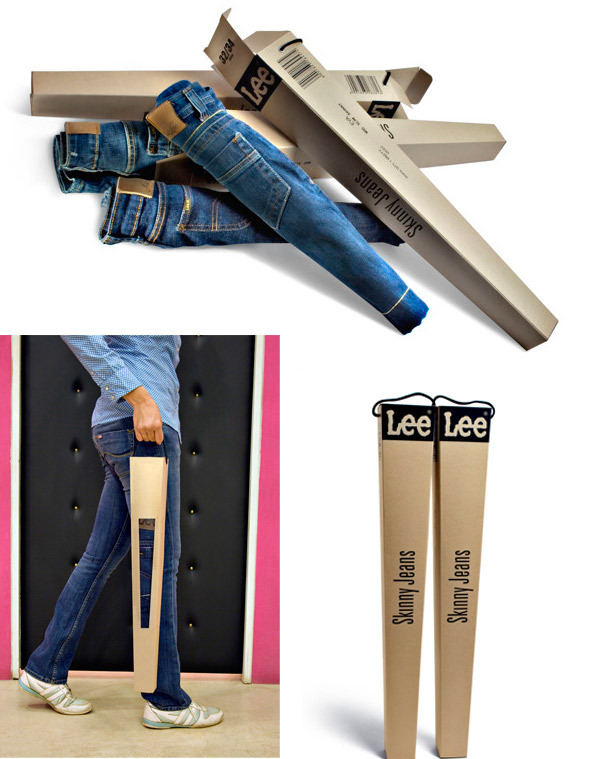 Skinny packaging for skinny pants. If you put two of the packages next to each other they even look like legs. Not in mood for fruit? Check out this adorable packaging by Frusion. Applying a bandage using one hand can be challenging, especially if both hands are injured. BANDiful solves this problem with special packaging to avoid extra steps in unwrapping bandages. 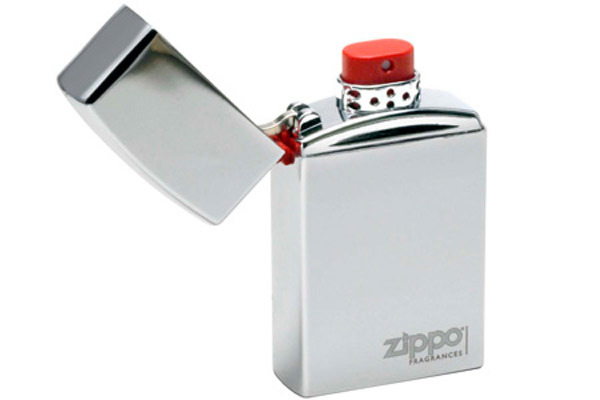 The flawless packaging of Zippo The Original eau de toilette is reason enough to buy it—the cap even clicks open with that crisp and satisfying Zippo "snap"! Let's hope what's inside doesn't smell like lighter fluid.